Marc De Buur Feat. Stephey, Simon Patterson Feat. Lucy Pullin, Y.A.R., Craig Connelly feat. Christina Novelli, Rythmsport and more. 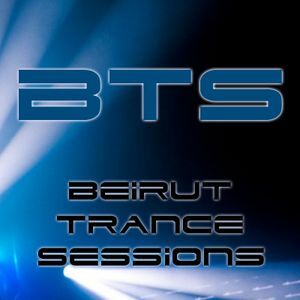 Visit www.trancefamilyleb.com for more info. You&apos;re more than welcome guys! :) Great tracks! Thank you for your support, man! Thank you for this great remix! i really loved it!! !